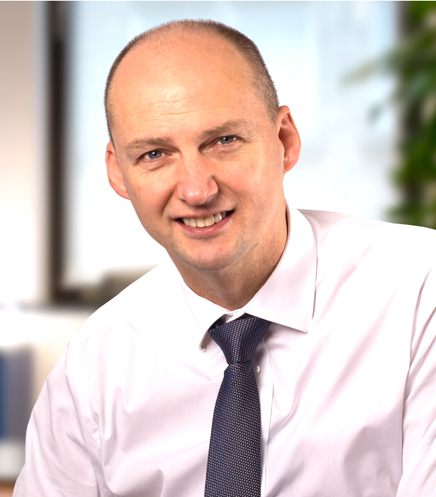 Utilities connections business Smart Metering Systems' 2011 IPO on AIM and has allowed it to fund new acquisitions using its own shares as currency, CEO Alan Foy explains. In 2004, Alan Foy’s friends suspected a mid-life crisis when he decided to quit his senior role at Scottish Power, remortgage his house and buy into a fledgling utilities connection business, which eventually became Smart Metering Systems (SMS). He even sold his car to commit the cash. By 2011, original founder Steve Timoney wanted to retire and take some of his hard-earned capital out of the business. But with bank debts of around £8m and a capital-hungry growth business to feed, that wasn’t possible without a big change. The founder sold £15m of shares in the IPO, but still retained a 25% stake in SMS. 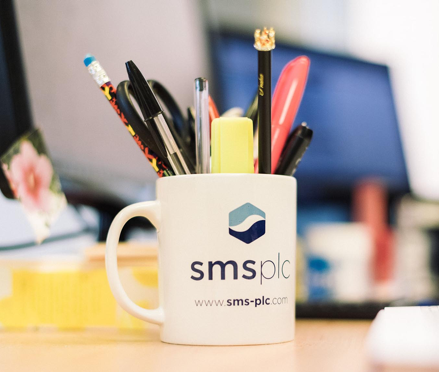 As a member of the IPO class of 2011, SMS has experienced being a public company over a number of years. The changes were noticeable immediately, says Foy. “We were installing 2,000 meters a month when we were admitted to AIM. By December that year, we were installing 9,000 meters a month because we had the capital we needed. There was also a different perception of our business,” he continues, adding that everyone from customers to suppliers to banks took the listed company more seriously. Find out more about the benefits of investing in today’s most exciting companies on the world’s leading growth market. There was another advantage – perhaps the most critical – that has helped power SMS to further growth over the years. SMS’s share price strength meant it was able to acquire Utility Partnership in 2014, using its own shares as currency. “I am convinced we wouldn’t have been able to buy that business if we hadn’t been listed,” Foy says. 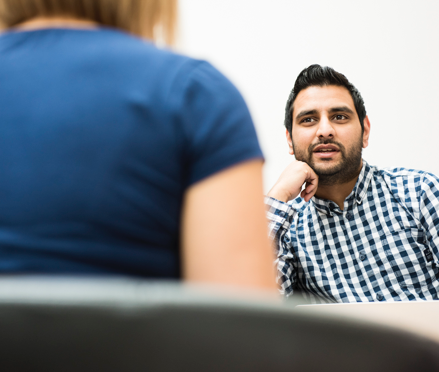 “They saw the rising share price and the benefits of bringing their business together with ours. 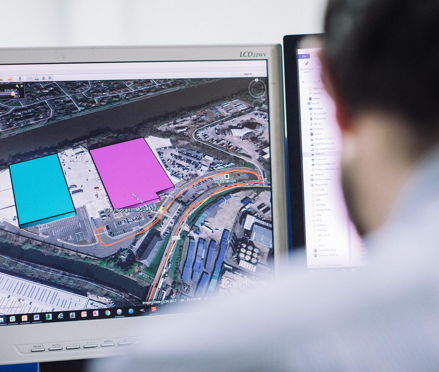 It meant that they were able to participate in the benefits of that rather than just getting cash on day one.” SMS has since made another three complementary acquisitions, two in installation and one in IT, with payment in shares as an important factor in the deals. 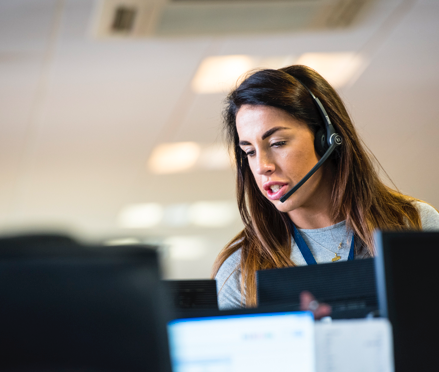 As a public company, SMS has had the capital available to take advantage of all the growth opportunities in smart metering over recent years, including moving into domestic smart metering. Perhaps because of the rising share price – from 60p on listing to 650p in mid-2017 – SMS shares have proved relatively liquid. 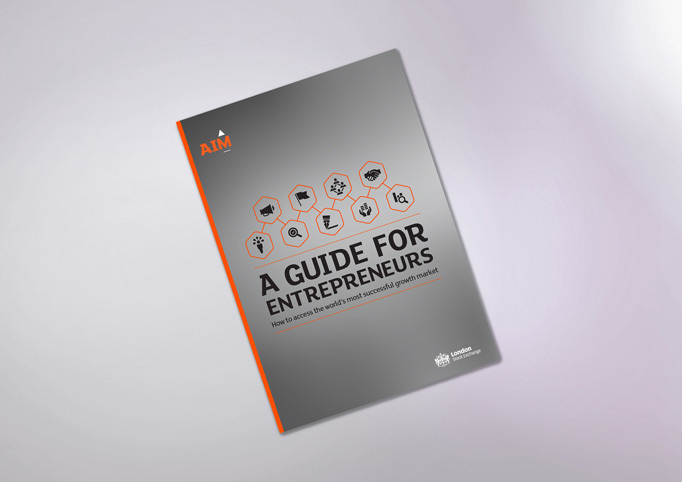 Download our latest publication to gain insights from founders of AIM-listed companies – offering a practical view on whether, when, why and how to IPO. 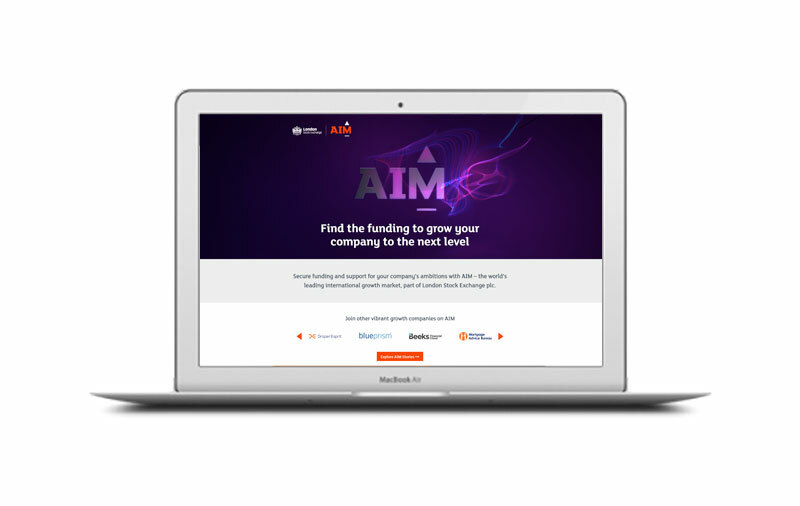 Ambitious companies find funding and support for their growth plans with AIM – the world’s leading international growth market, part of London Stock Exchange Group. 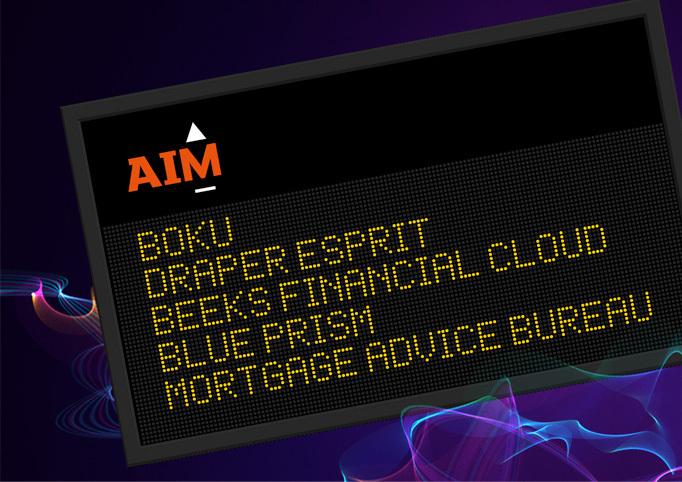 Looking to invest in AIM companies?